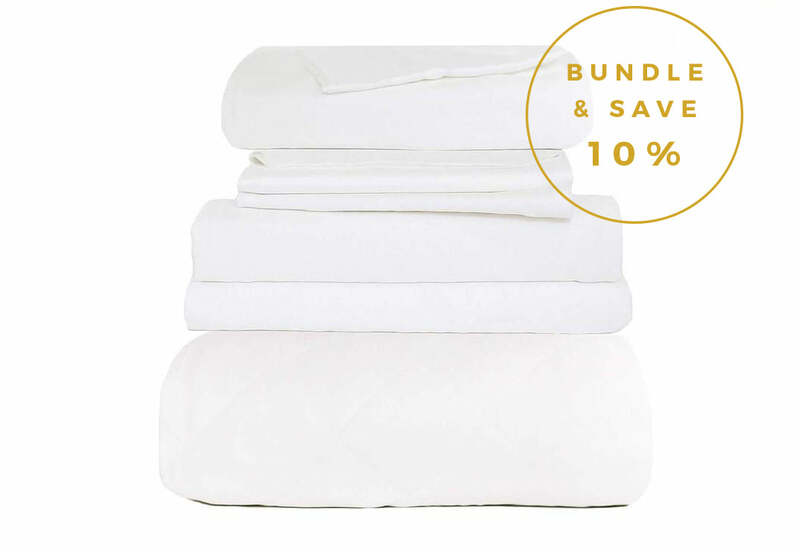 The world’s softest Bamboo Sheet guaranteed. Temperature Regulating – reduces humidity. Cozy Earth is premium luxury bedding at a quality-level never before seen. It’s exponentially softer and sleeps at the perfect temperature. Most bedding today sleeps too hot. Our Bamboo Sheets sleep perfect for the most sensitive skin while still allowing breathability by sleeping at the right temperature and half as humid as cotton. We personally know each member of our supply chain from seed to sheet: a first our industry. This access gives Cozy Earth influence to direct positive change and industry-leading innovations in luxury bedding. Attention to every detail, better quality products, and outstanding customer service are what has made Cozy Earth the new leader in luxury bedding worldwide. Bamboo Fitted Sheet has a rating of 5.0 stars based on 29 reviews.